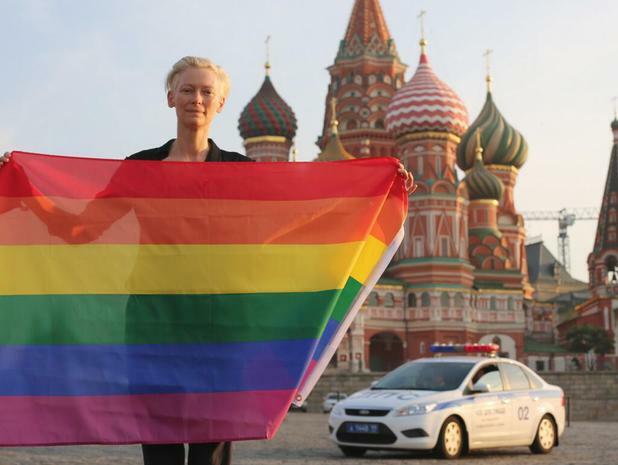 With all this hateful business happening in Russia right now, I’m flying the rainbow flag with two films this week, “Edward II” and “Aria” (short), as is Tilda Swinton (could we love her any more?!) Giving the love back, we’re having a Tilda-fest…with a rainbow flavor! Derek Jarman’s “Edward II” (1991) takes Christopher Marlowe’s 1593 play and transports it to a timeless, unknown world. The gay love affair between the King (famously murdered by having a red hot poker shoved up his “you know where”) and Piers Gaveston is expanded beyond the couple themselves, with scenes of gay rights activists and, just in case we’ve not saturated ourselves in the gay, Annie Lennox turns up out of the blue, singing “Every Time We Say Goodbye”, while the King and his lover dance in pajamas! Needless to say, Tilda, as Queen Isabella, is both stunningly beautiful and a veritable masterclass in acting. 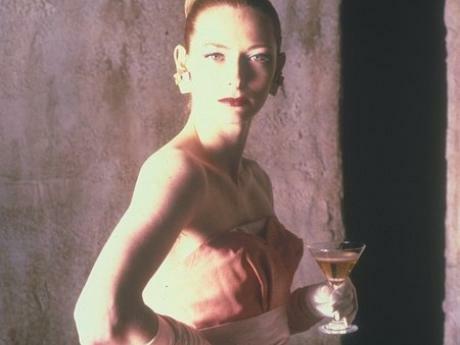 As an extra (and another divine dose of a young Tilda), check out Jarman’s five minute short from the movie “Aria” (1988). This collection of “music videos” features opera arias from some of the world’s leading directors, including Jean-Luc Godard, Robert Altman and Julien Temple. 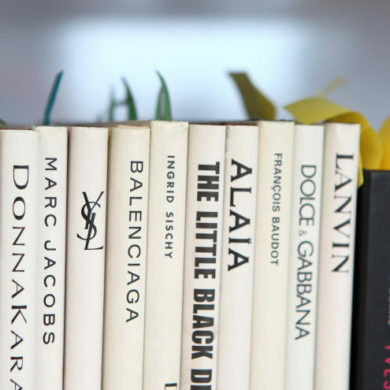 Jarman’s aria is the ecstatic, “Depuis le jour” from Gustave Charpentier’s opera “Louise” (Louise is a seamstress, so very appropriate for us here at the School of Fashion). It shows a deceased singer in the next world, standing on the stage of her life, recalling a love affair. It’s divine…especially as the singer is Leontyne Price – one of my all time idols and favorite singers. While we’re there, also check out Franc Roddam’s offering – Wagner’s “Isolde’s Liebestod”, starring Bridget Fonda and James Mathers, as suicidal lovers in Las Vegas – really beautiful and poignant. This weekend I’ll be flying my rainbow flag outside the Russian Consulate (12 noon, do feel free to join), not for any irresistible glamour, but for the sheer goddamn inhumanity of it all! To check out more “Friday Box Offices” with Rob Curry, click here. 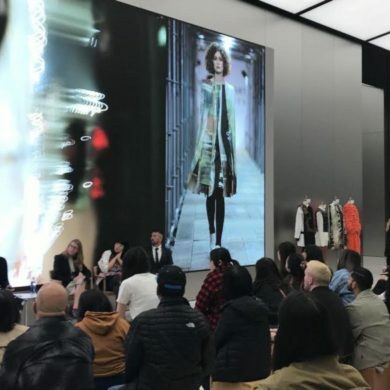 Previous Attention: Online Students, so you want to go to Fashion Week?